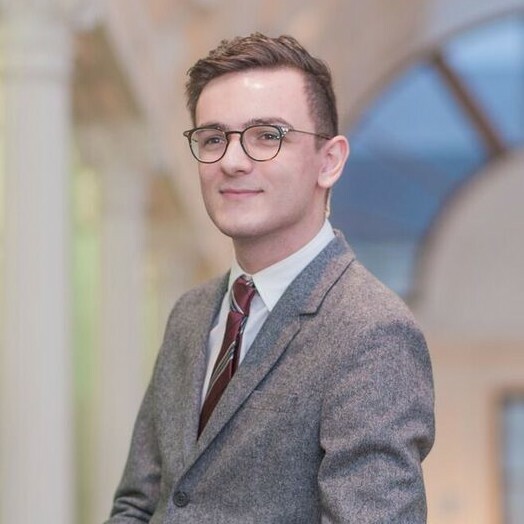 Ryan joined our team in November 2015, having graduated from Aston University in July 2015 with a degree in International Business and French. As part of his degree, he completed his year-long industrial placement at Deloitte in Switzerland, working in the Global Employer Services tax team. He works on a broad range of technical and advisory issues.